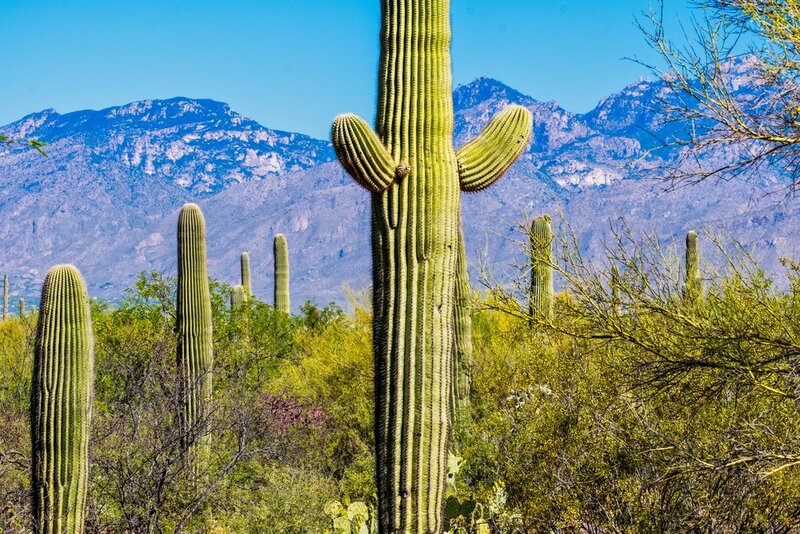 A walk through the Saguaro National Park in Arizona. The park has two sections, east and west on either side of Tucson. Interesting and hot. Early in the day we heard lots of owls but could not see a single one. Rats.